Hey sweet Peaches! I just wanted to share a little with you about my week, or well month. Now I'm not sure if any of you can relate, but I'm a VERY private person. I've always struggled with speaking in front of crowds or most anything where a stranger invades my personal space. This entire month my house has been an absolute disaster (which is legitimately as much a cause for my stress/anxiety as the invasion of personal space), because we are haveing quite a bit of work done on both the inside as well as the outside of our house. While the outside isn't as invasive, I've had numerous companies of people coming and leaving my house throughout this entire month, sometimes even overlapping their visits. It has taken all of my sanity to not lose it. The hardest part is that, being as my entire house is in disarray, I haven't had access to my craft room. It's one of the few things that I enjoy doing, and would most certainly provide a nice distraction from the chaos that is my house right now. As you might imagine, this puts me in a little bit of a panic mode, so I struggled with what I could do to take my mind of all that was going on. Luckily God had an answer for me. As always, He's always a million and one steps ahead of me and knows my heart and my struggles. I think He might have thought, "Lauren, you are in desperate need of a different focus, something that would absolutely, 100% take your mind off what's happening around you, that you have little control over, so here you go." You see, I had just applied for a Kindergarten teaching position a day ago and then promptly received a call for an interview. Well, that'll do it! Now, I can put all my energy and focus into preparing for my interview. This is a pretty big deal as it's the first job I have applied for since recovering from my autoimmune disease that I've had for 7 long years! As my sweet little girl would quote a well known pony character, "Mama, are you "nervous-cited"?" Yes! That's the perfect summation of my feelings. I'm both nervous and excited. I'll keep you Peaches posted on the outcome, but for now, I'll bring you 2 final Father's Day cards, using a retiring set as today is the very LAST day to get your hands on these products. So if you love them, definitely grab them up! The stamp set I'm featuring in my cards today is Nailed It They are fairly simple in design. I apologize for the second card as it does feature the coordinating thinlits which are unavailable. As I mentioned earlier, with my craft room being unavailable to me, I had to prepare these projects ahead of time. However if you stamp these images, they are super easy to cut out by hand. For my first card, I used gorgeous new Hexagon textured dynamic impressions embossing folder. I love this embossing folder as it adds so much textured with very little effort. After I added the embossed layer, I took some Copper foil paper and stamped some tools in Versamark ink. Then I used copper embossing powder And heat set the powder for a really cool, metallic look. I just love the look of the new Tranquil Tide in-color! I have just loved incorporating it into my Father's Day cards. Well, those are my cards for today! If you have any questions or would like to order these products, I've provided links as well as my email, so please feel free to contact me. Have a fantastic day! I know I will, because tomorrow the brand new catalog will be live, so look for more info coming. Until then, see you all next post! Guess what Peaches! You can now order either of the Eastern Palace bundles only available May 1st-May 31st. Use the host code: 273PBQ3E. *Very Vanilla Medium Envelopes FREE! *Very Vanilla Note Cards & Envelopes (New!) FREE! This month if you spend $50 or more before shipping in my online store, you will receive a FREE card kit that coordinates with this "Cool Treats" suite!!! But you MUST use the hostess code listed below to receive your free kit. If you’ve considered joining, it's a truly great time! 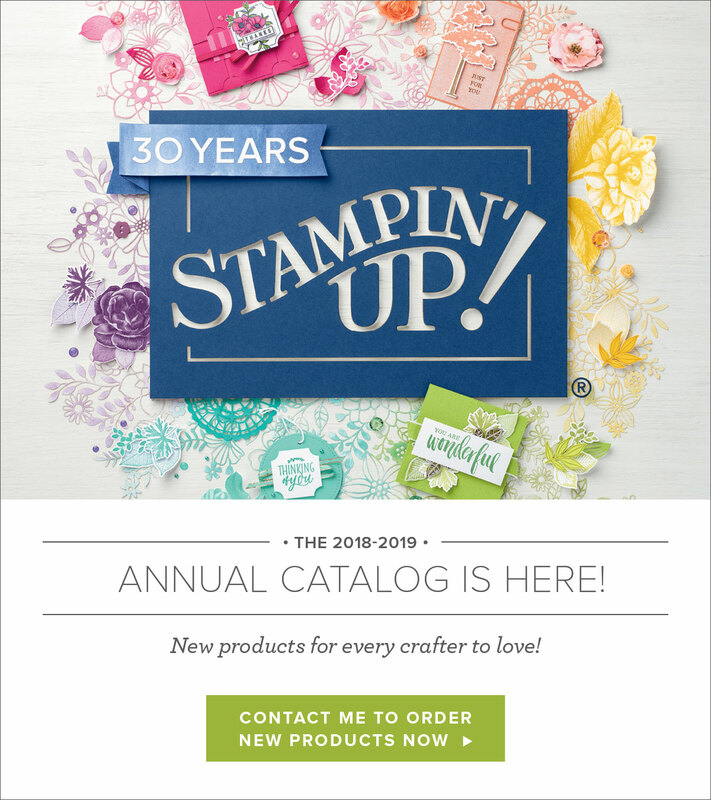 For just $99, you can select $125 of your choice of product AND you'll be able to pre-order in May from the brand new catalog as well as earn a 20% discount on your purchases from the Annual Catalog. This is an amazing deal! 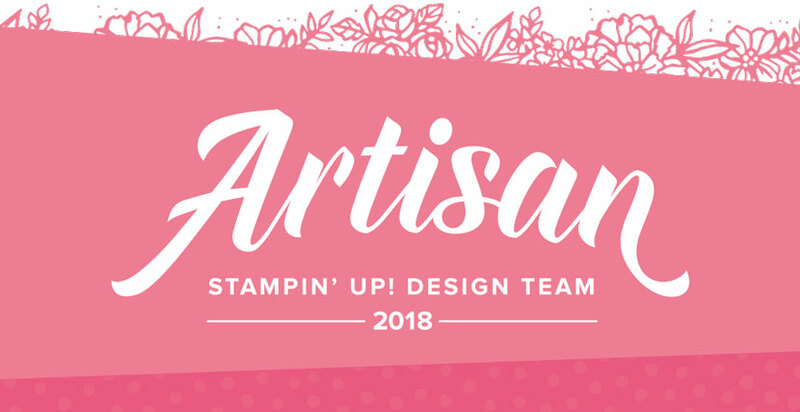 If you want to join my team, please email me! Happy Memorial Day, Peaches! The end of the month is fast approaching, and I wanted to bring you a few more projects today, featuring some of the retiring products, and remind you that these amazing products will be gone after May 31st, 2017, and they will no longer be available to purchase. If there are some products you have been on the fence about or eyeing, you will definitely want to grab them now as they are no longer guaranteed to be in stock at this point. They are really going fast! Click here to see a full list of retiring products. In my cards today, I have used a few of those amazing, fun, must-have items. Of course we know Father's Day is fast approaching and I wanted to share a few ideas for those special men in our lives. For each of my cards I've used the beautiful Sunburst die. I created fun backgrounds and this due really makes it easy and takes away any guess work. On the "Dad" cad, I used vellum to create a softened background, and stamped it with the coordinating stamp set. On the card with the star, I wanted to use some scraps that I had accumulated to create a fun patterned star. To do this, I traced the star die with a pencil, added adhesive to that drawn area, and added the cardstock scraps in a pattern. Then I used the retiring stars thinlits dies to cut a star out of the freshly adhered strips. I added the star to my layers, a fun sentiment, and some gold glimmer paper, pinched with one of my favorite retiring punches, the star confetti punch. 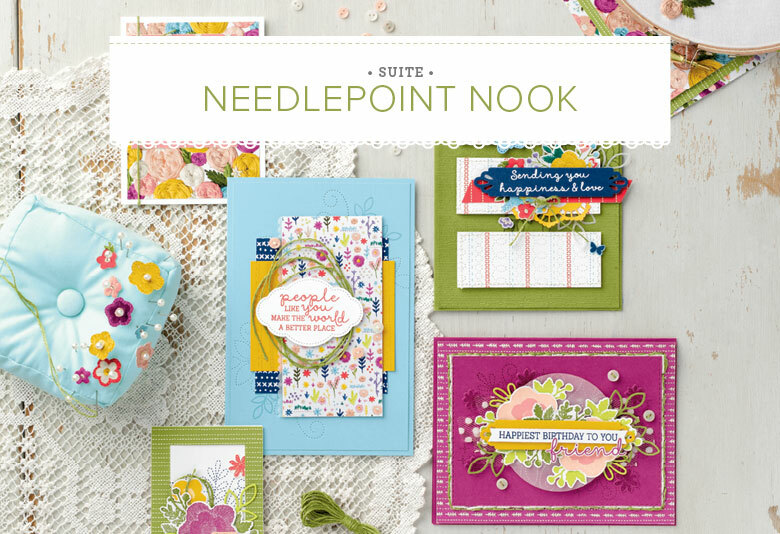 Do you love the bold beautiful color of the cardstock used on today's projects? Well, this is one of the brand new in-colors, Tranquil Tide. I think it makes for a great Father's Day Card! Well those are my cards for today! Thanks so much for stopping by and make sure you check out these awesome products before they're gone. I have links below to more great products as well as the products I used in my projects today. See you next time, Peaches! Well, Peaches, these are the final weeks of May. Can you believe it?!?! I was just planning my week, as it's my daughter's last week of kindergarten, and that's when I realized that May is practically over! My family is really looking forward to the summer, but not the heat! Northern California can get into the triple digits for weeks on end at times and it's hard to plan to do anything that involves leaving the house. There is one place that we love to go for a relief from the heat. Monterey is one of my favorite places to visit. The variety of marine life and the amazing aquarium that houses some of these species is an absolute must-see! One of my favorite exhibits to see when we visit is the jellyfish. Their vibrant colors, against the deep blues of the water. It's almost as if they were glowing. It's pretty magical. As I'm sure you can guess, the sea life is the inspiration for today's post. I wanted to highlight another retiring stamp set, one that I will surely miss as I love anything ocean. This set, From Land to Sea, is packed full of beautiful ocean-themed images. I love all the fun ways to color them. For my project today, I chose to do a little ink blending on the main card panel with a mix of Bermuda Bay, Tempting Turquoise, Dapper Denim, and the brand new Lemon Lime Twist for a pop of color. I did the same process for my second card. Then I wanted to add some bubbles, but I didn't want them to be to stark against the ink blended backgrounds, so I tried something that I've never tried again. I took the bubble-looking stamp from the Playful Backgrounds stamp set, and used my Wink of Stella pen to add glitter liquid to the stamp. Then I stamped it. I've never seen it done before either so I wasn't sure of what the result would be so I took a bit of a chance that I might ruin my background. Luckily, it seemed to turn out really cool looking. It created a lovely, faint sparkle that shimmers in the light just enough, but not in an overpowering way. To color my sea turtle and jellyfish, first I white heat embossed the image, and then I used my aqua painter and some inks to add areas of varying color. I cut them out and set them aside. I watercolored a piece of thick Whisper White cardstock with a few different greens, purples, and pinks, and used a leafy die from the Botanical Blooms thinlits dies to cut out "seaweed". I added both those and my turtle and jellyfish to the front of my cards, but not without using some of that stunning copper trim. I've been dying to use it as a "fish net" ever since I saw what it could do and I was finally able to create the look on my projects. I've included a few pictures from our last trip to the aquarium (my inspiration) below. 😊 Well, those are my cards for today! I hope you like my fun ocean themed cards! I'm so glad you stopped by and until next time, have a great day, Peaches! 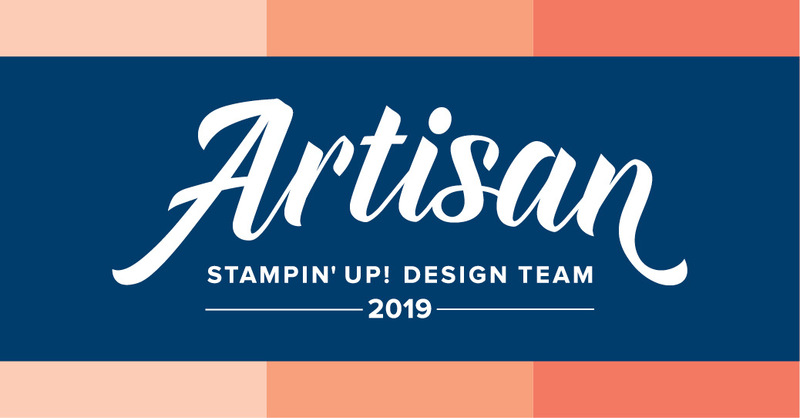 Make sure you check out all of the other gorgeous projects that the design team has come up with here. Everyone has such fun takes on his design. For my project, I was inspired by Shawn's use of gold with his floral image. I love that pop of metallic shine, so I decided to incorporate some silver foil into my floral image. I used the Flourishing Phrases bundle, and started by stamping my background with the flower image. I then, die cut the main floral image from the silver foil paper as well as Whisper White. I really love how the silver foil really highlights the white floral image. Lastly, I added a silver heat embossed sentiment, and my card was finished. I think it's so fun to have that shine that really brightens a card, and takes it to the next level. It's so eye-catching! Such a fun challenge! Thanks so much for stopping by, and until next post, have a great week, Peaches! !